Can anyone mental snapshot encapsulate the Tanzanian experience? 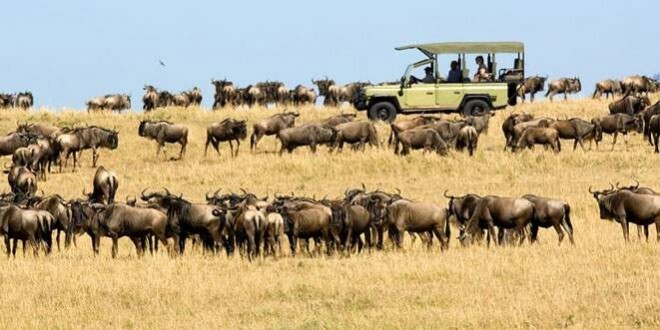 Thousands upon thousands of wildebeest that march in mindless unison on the annual migration through the Serengeti, perhaps? Or a family of elephants wading across the wide, muddy Rufiji/Tarangire River? What about a pride of well-fed lions sunbathing on the grassy floor of the majestic Ngorongoro Crater? 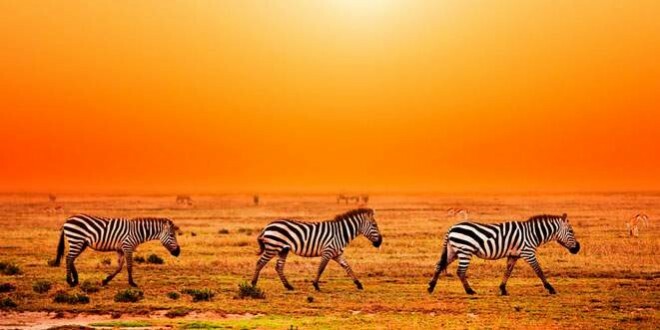 Certainly, it is such images that tend to spring to mind when one thinks of Tanzania. And properly so! So, how to define the experience offered by a country with highlights as unique and diverse as Kilimanjaro, Zanzibar, Lake Tanganyika, Serengeti and Selous? An experience that might for some entail long days hiking in sub-zero conditions on the upper slopes of Africa’s most alluring peaks; for others a once-in-a-lifetime safari followed by a sojourn on an idyllic Indian Ocean beach; for others still the thrill of eyeballing habituated chimpanzees, or diving in the spectacular offshore reefs around Mafia, or backpacking through the time-warped ports and crumbling ruins of the half-forgotten south coast? 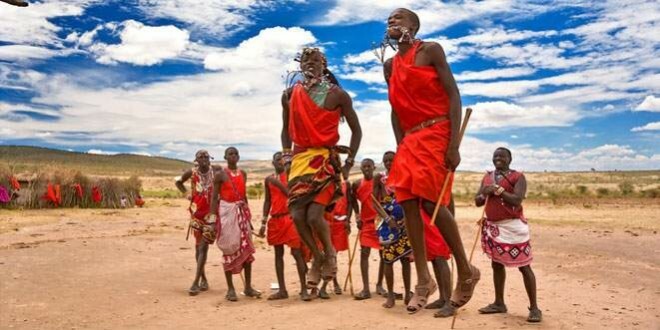 Well, the one thing that does bind Tanzania’s diverse attractions is, of course, its people, who take justifiable pride in their deeply ingrained national mood of tolerance and peacefulness. Indeed, Tanzania, for all its ethnic diversity, is practically unique in Africa in having navigated a succession of modern political hurdles – the transformation from colonial dependency to independent nation, from socialist state to free-market economy, from mono-partyism to fully-fledged democracy – without ever experiencing sustained civil or ethnic unrest. Do you want to have the real African Lifetime experience? 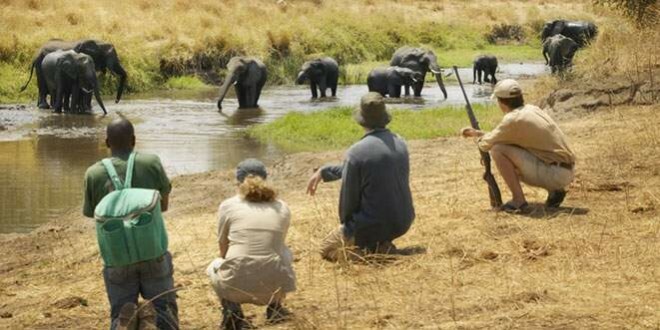 Green Hills Ecotours specializes in scheduled and tailor-made private safaris in Tanzania and across East Africa. We aim to offer our clients an experience that will transform their lives and those of local communities. You will have a unique opportunity to explore the fabulous natural treasures of the region, and you can help to empower local communities by visiting their development projects or gain first-hand experience through a volunteerism program. 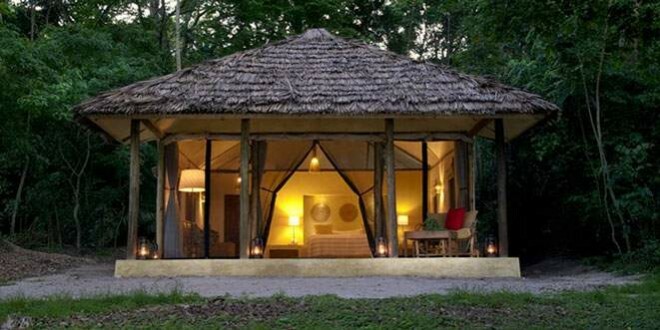 Our Tanzania Eco Tours & Safari Holidays can start and end at any point of your choice. 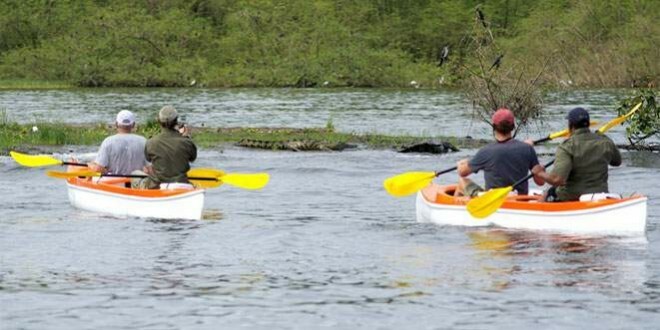 For more details and booking please contact: ecotours@gmx.com.